The Zen Room has a queen sized bed, a bathroom with tub and shower and a large, flat screen television, (DVD only). 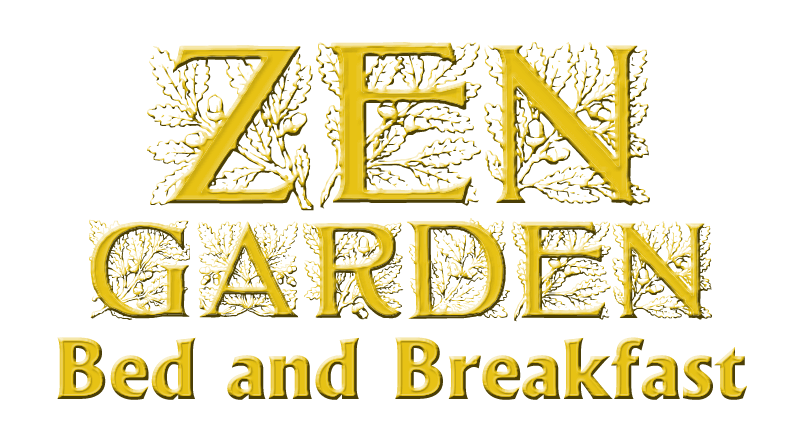 Breakfast is served to the guests of the Zen Room in the Bistro adjacent to the Zen Room.The Bistro overlooks Nehalem Bay State Park and is available to the guests of the Zen Room at any time. Occasionally the managers pass through the Bistro, but otherwise it is for the exclusive use of the guests of the Zen Room. Have you visited the Breakfast page?